For online stores, product descriptions are key to bringing in traffic and closing sales. To reach the broadest audience and increase incoming traffic and conversions, you need to present your products differently in various locations. That means telling each product’s story in different forms based on where the product will be listed. Sure, you can use algorithms to truncate descriptions, but the method does little to truly market and sell items. Ideally, you need five different types of descriptions for each product. 1. Catalog description – the highly detailed product description that resides on the product page itself. It includes bullet points, descriptive text, and supporting media and content. This is the description that tells the shopper everything he needs to know about the product. 2. 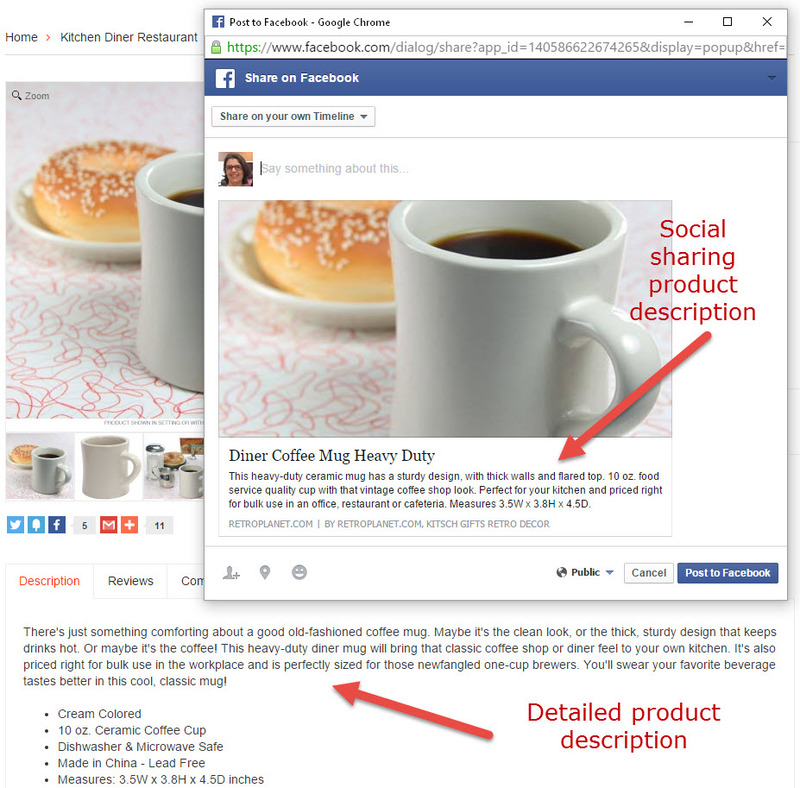 Shareable description(s) – the brief description that appears when visitors share the product’s page across social media networks. Want to promote like a rock star? Use a separate, much shorter description for sharing on Twitter so words don’t get truncated. 3. 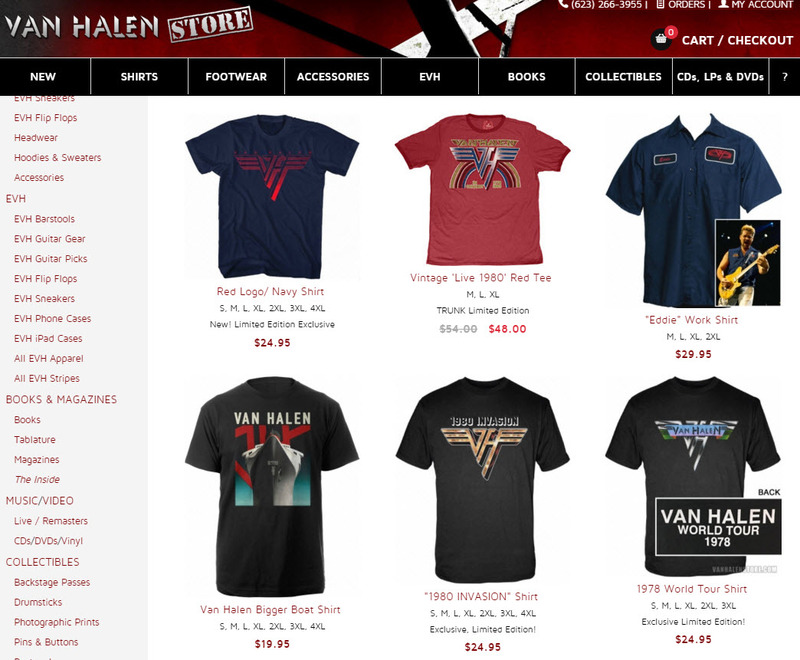 Shopping feed description – the product details that get fed to engines like Google shopping. It can be highly-detailed. Some engines also want brief descriptions, so consider if you need to create those separately or use the shareable description field. 4. Quick descriptions for various displays – to display on category pages or in emails. These are very short, one-liners. They typically convey sizes and colors available, or special uses. 5. Affiliate / referrer descriptions – for third parties to display in their quest to send you traffic. Sound like a lot of work? It is. But it is necessary work in order to get the most juice out of web search, social media and on-site marketing. If you have a slew of products and need to create all the variations, consider dedicating time each day to tackle at least a few at a time, starting with the most popular items. Remember to study analytics to determine what’s working and what isn’t, as well as what trigger words are doing the job on getting you both hits and sales.